gas leaks and boiler breakdowns etc. 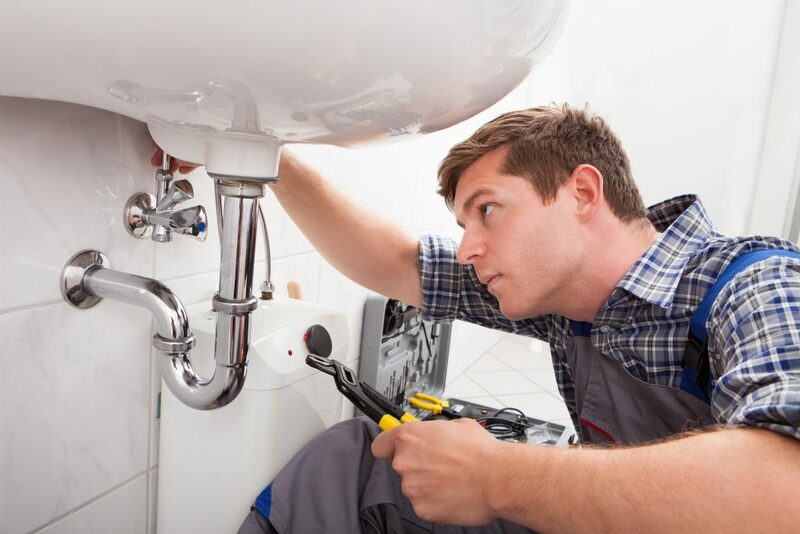 For all your bathroom plumbing, drainage and sewer problems Ark Heating Solutions are the one-stop bathroom services provider. 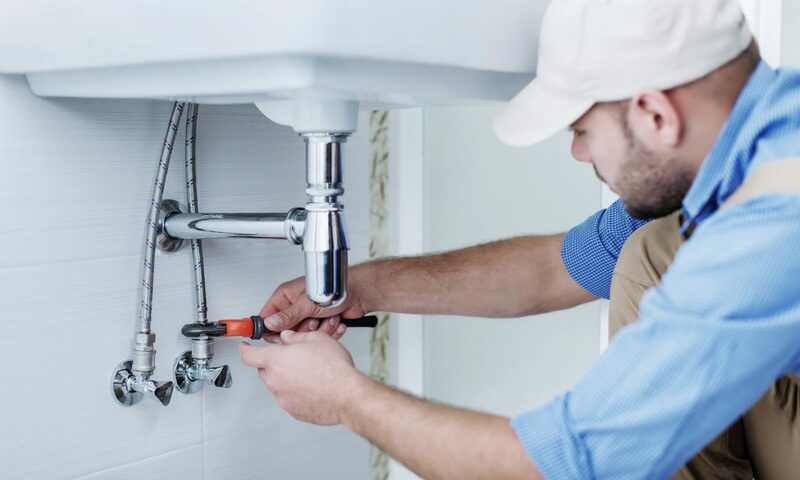 For all your shower and wet room plumbing and drainage problems Ark Heating Solutions are the one-stop shower services provider. 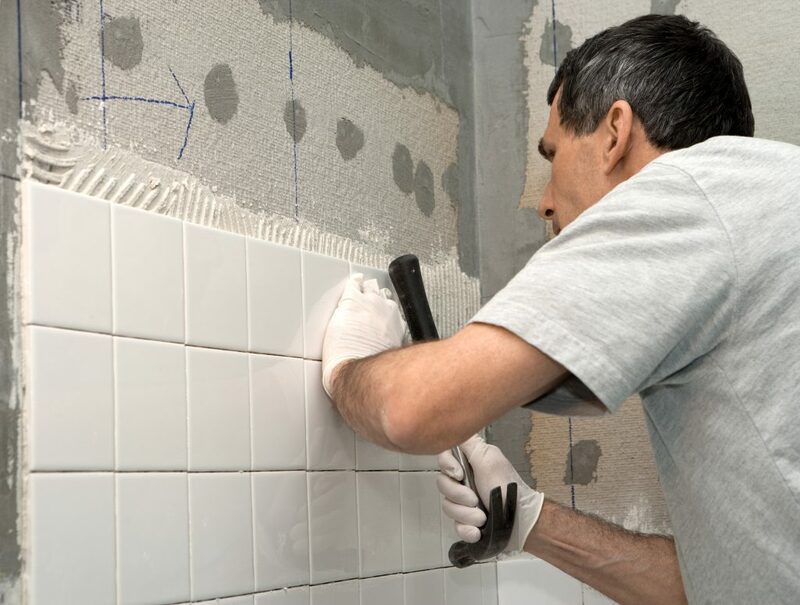 If you have a bathroom, wet room, en-suite or kitchen that requires tiling Ark Heating Solutions are the "go to" tiling service, give us a call today. 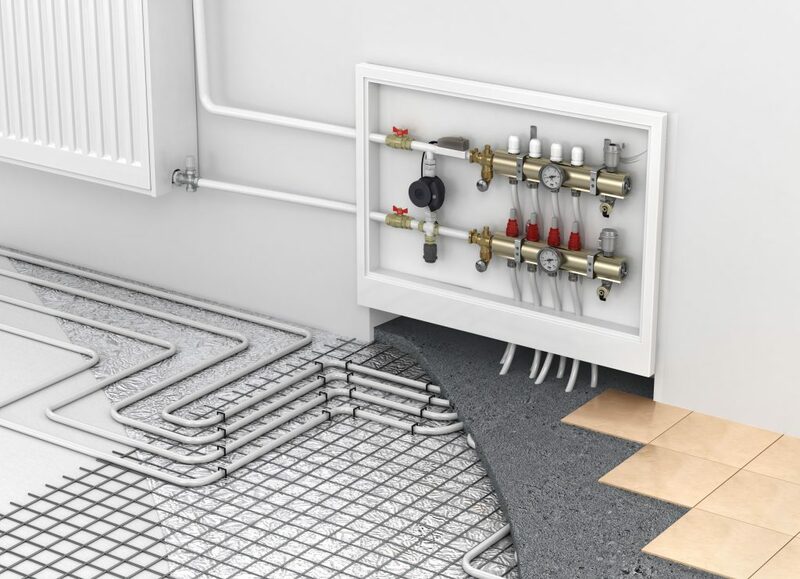 If you want underfloor heating in your bathroom, wet room, en-suite or kitchen Ark Heating Solutions are your local underfloor heating specialists, call us today. 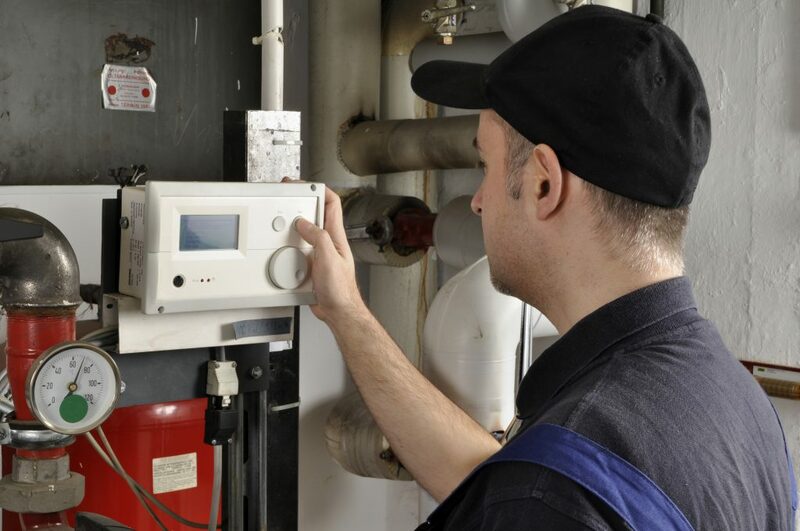 Ark Heating Solutions provide gas boiler service and repair. 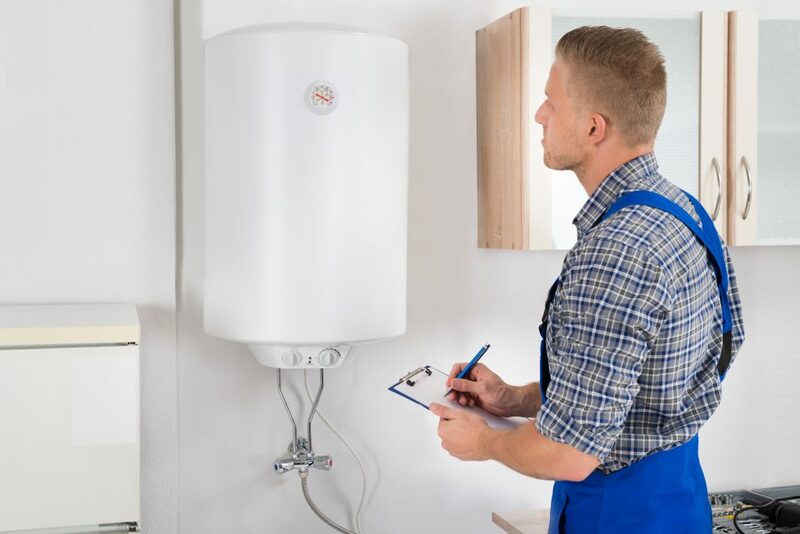 From installation to emergency call out, we are your local boiler services provider. 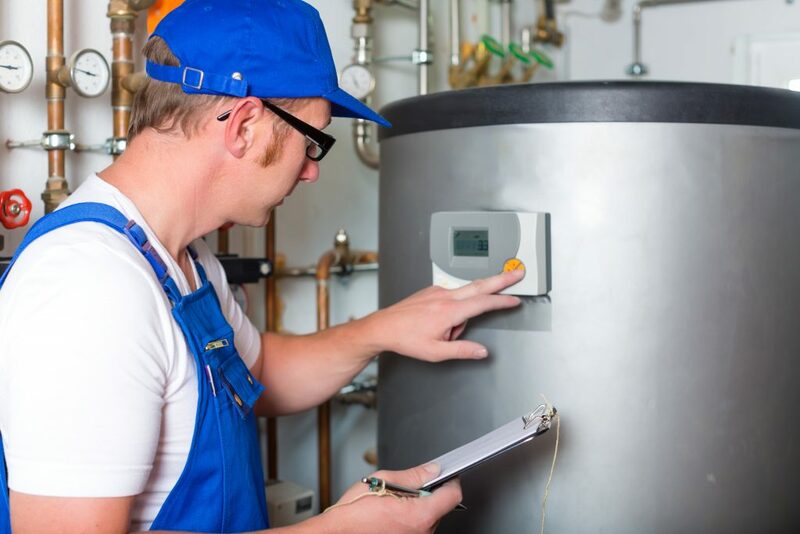 If you need a new boiler then Ark Heating Solutions are the people to call. 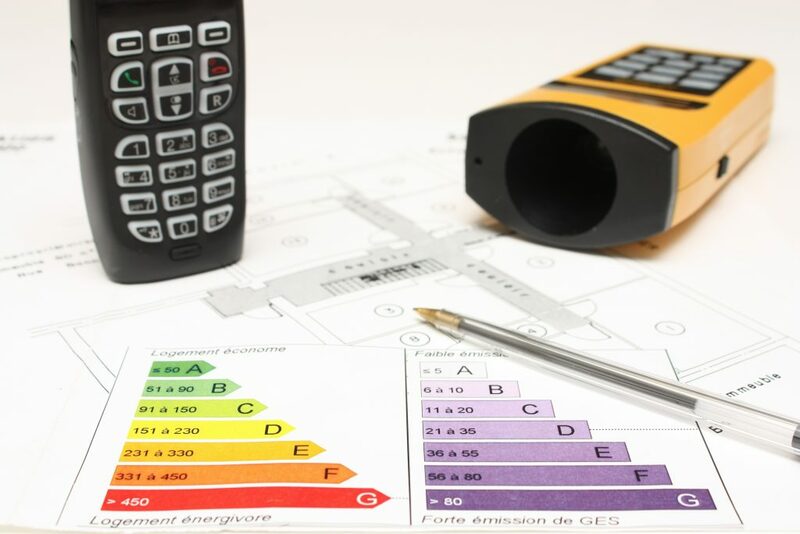 We're here to help lower your bills, improve your heating and add a warm glow to your property. Is your boiler getting on? Does it need an overhaul, update or refurbishment? Then call Ark Heating Solutions to come and refurbish your boiler. Boilers seem to break down at the most inconvenient time. Well, call Ark Heating Solutions for a speedy call out in an emergency. If you need us we'll be there. 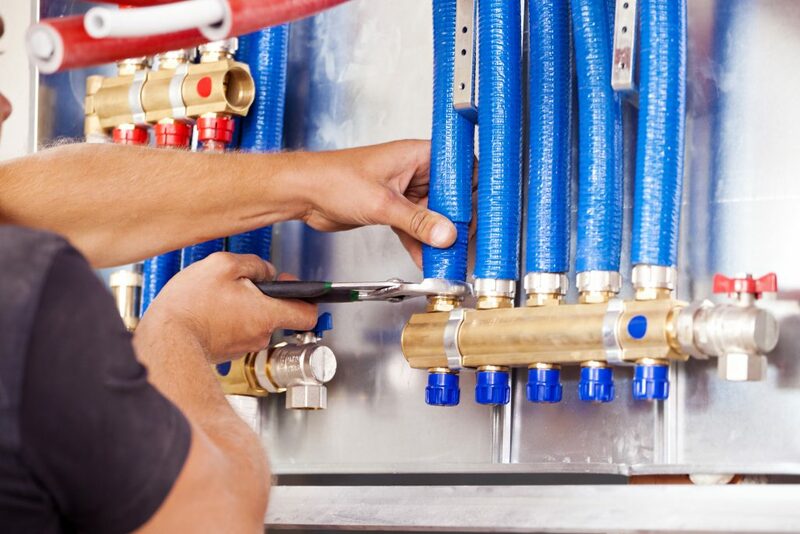 From helping you spec your project to sourcing and supplying then installation Ark Heating Solutions can manage all aspects of central heating installation. When your central heating is not working give us a call. 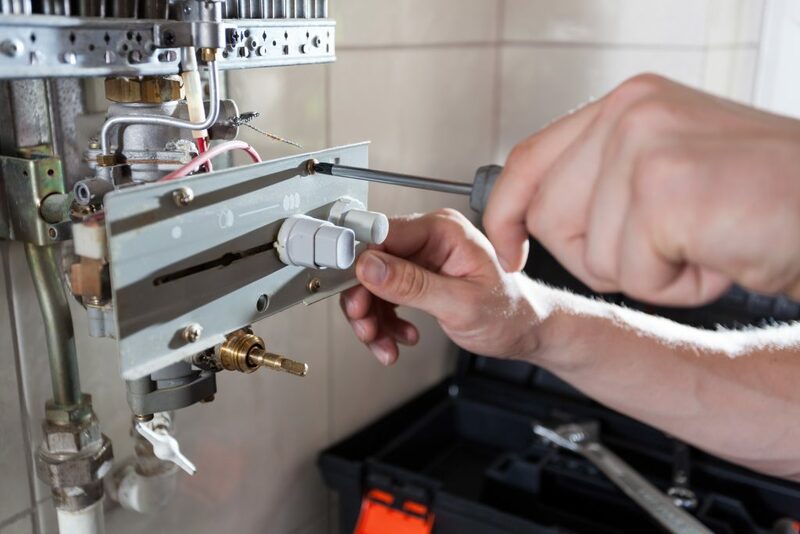 We'll diagnose and repair your faulty central heating system and return it to full working condition. If you need a CP12, Landlord's Gas Safety Certificate then call Ark Heating Solutions to come out for your annual inspection. 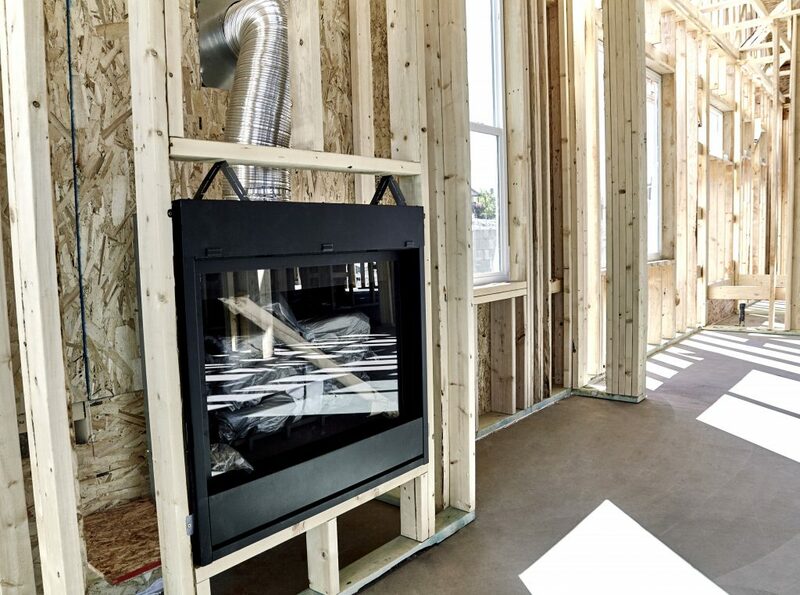 Whatever your fireplace installation needs call Ark Heating Solutions. We can help source and supply the ideal fireplace for your room and then install it. Whatever heating system you need installing speak to Ark Heating Solutions. 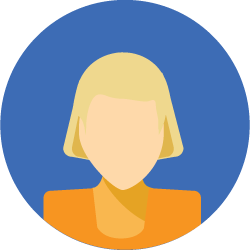 We'll help you decide on the perfect system for your property and then install it for you. 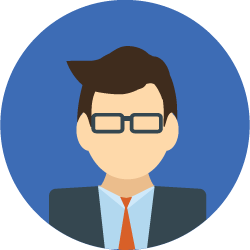 Whatever your gas appliance Ark Heating Solutions can provide the necessary gas servicing. 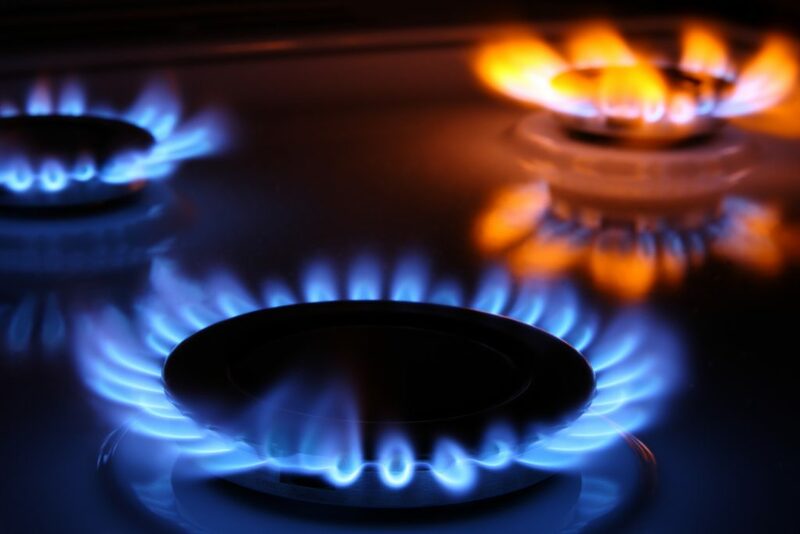 Call us to get your gas appliances looked at once a year. 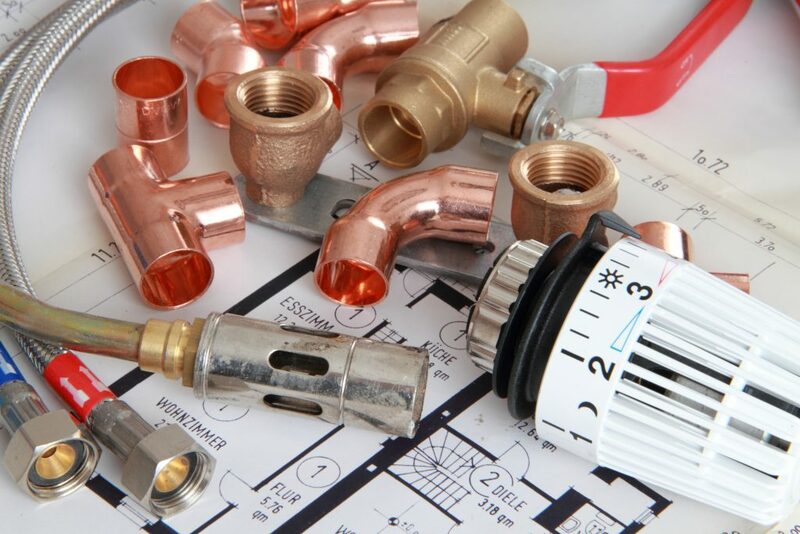 Whatever your plumbing requirements Ark Heating Solutions can provide you with the full range of plumbing services. Call to discuss your requirements.